Iron sharpens iron, and one person sharpens . . . another. (Proverbs 27:17) As we seek God together we come to know him more deeply. That’s the idea behind Spiritual Mentoring. 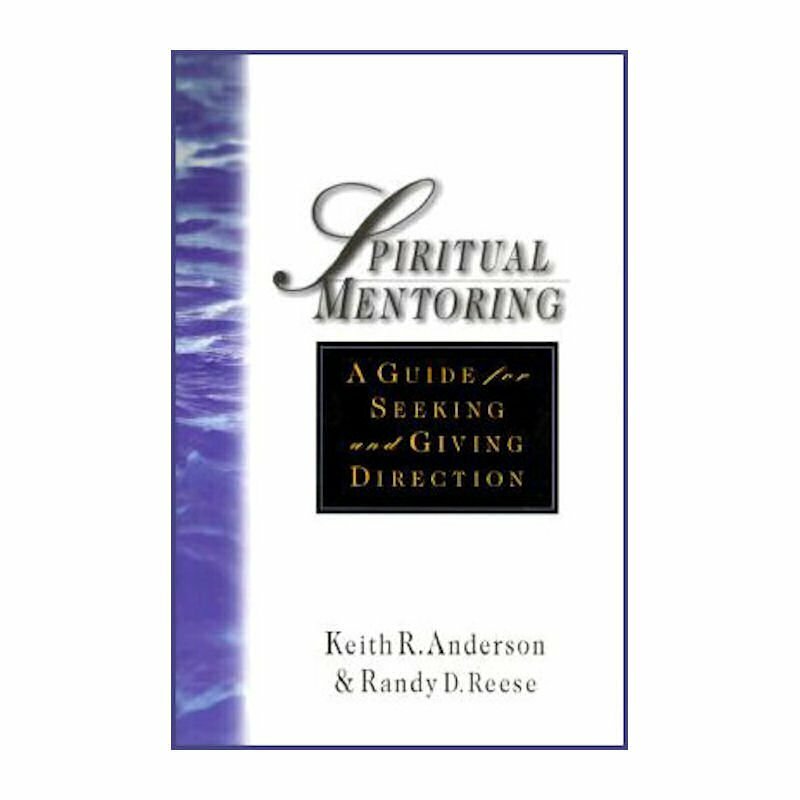 Spiritual mentoring is an ages-old practice that Keith Anderson and Randy Reese introduce in a way that fits life as we know it today. Spiritual mentoring is not only for pastors or saints. Mentors are ordinary Christians who are willing to enter into a faith relationship with another person who wants to grow. Likewise, those who are mentored are not seminary candidates but simply followers of Jesus who long for guidance in their spiritual journey. In this book Anderson and Reese show you how to mentor and be mentored as they introduce, chapter by chapter, the work of a different classical spiritual writer, including: Augustine, Aelred of Rievaulx, John of the Cross, Julian of Norwich, Ignatius of Loyola, Teresa of Avila, Madame Jeanne Guyon. These writers offer timeless insights from centuries past, while Anderson and Reese help you put their teaching into practice today to grow closer to Jesus in the company of another believer. If you want to learn how to help younger Christians grow while stretching your own faith, or if you want to tap into the experience of a Christian friend who is farther along the road of faith, this is the book that will get you started.